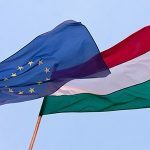 Budapest, November 14 (MTI) – The Hungarian government’s considers it a source of serious risk that there has not been any tangible shift in the EU’s migration policy, the prime minister’s chief security advisor said on Monday. 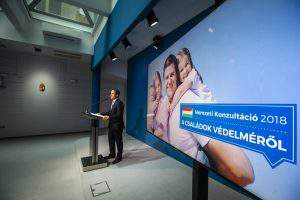 Despite Hungary’s efforts towards triggering a change in approach, the EU continues its mistaken policy of “inviting and distributing” migrants, an attitude which has already had serious consequences in many member states, Gyorgy Bakondi told a press conference. 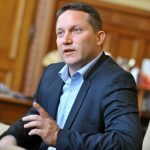 Hungary’s migration policy is focusing on protecting and reinforcing the borders and providing for the security of the country and its citizens, he said. 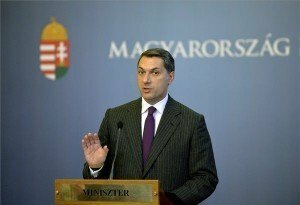 This considered, Hungary is preparing for “tough disputes” at the meeting of EU prime ministers in December during which a decision is expected to be taken about the EU’s migration policy, he said. Citing domestic statistics, Bakondi noted that Hungary received 177,135 asylum applications in 2015 and granted refugee status to 508 people. 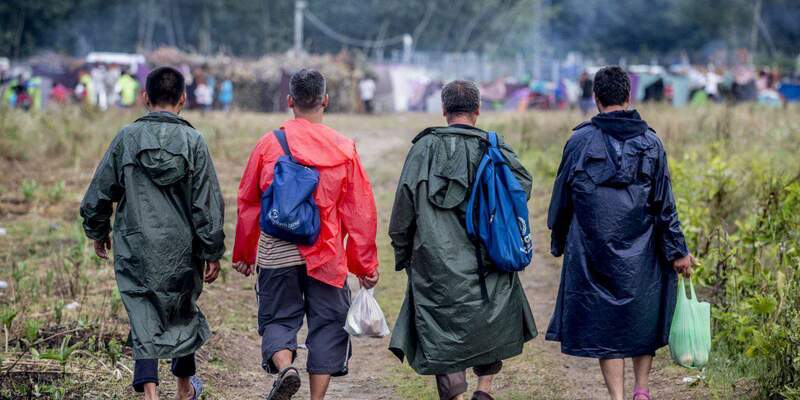 So far this year 28,407 people have sought asylum in Hungary and 396 have been granted refugee status, he said.